We’re looking for a Design Engineer! This is an exciting opportunity to join a very well established and progressive independent specialist safety equipment manufacturer, producing fall and load arrest equipment. The purpose of this role is to bring innovative design and development skills for new and existing products to the business. Will be required to develop design concepts, undertake research, create detailed drawings and modelling of final designs. Full preparation of product technical files, along with specific quality control documents/procedures, assembly documents/procedures, and product renders/images for marketing purposes. Liaise with the auditing and testing houses to get products fit for manufacture/market. Working to the relevant European & British standards and work on bespoke projects with a very short lead time from brief to manufacture. Liaison with internal production departments from concept to delivery, following the quality procedures to ensure correct product quality standard is achieved. 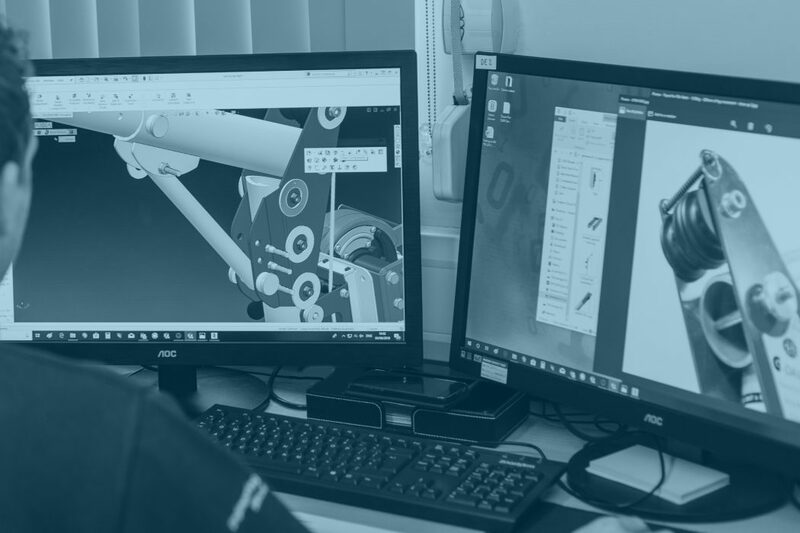 Experience in CAD Design Engineering software, in particular Autodesk Inventor and the associated FEA system Nastran. Knowledge and experience of safety equipment manufacturing, specifically fall and load arrest equipment, but this is not essential. Good interpersonal skills to successfully liaise with colleagues at all levels throughout the organisation. The ability to recognise potential quality issues through production and indicate these to the supervisors. Experience with creating reports to outline production pitfalls would also be a distinct advantage as well as experience with creating bills of materials. Understanding of the need to record time and expenditure against projects. Extensively used Microsoft Office/similar programs.